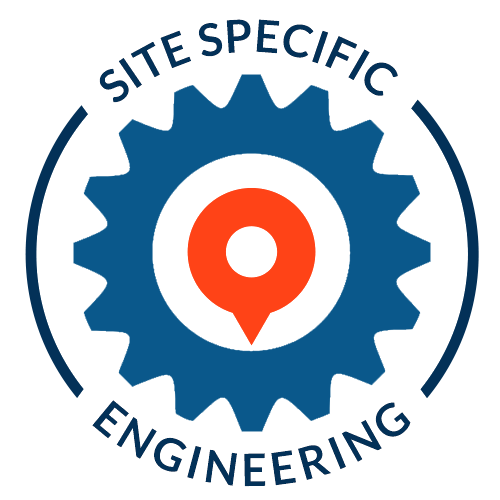 Every structure is engineered specifically for the site where it will be built. Factoring in wind region, topography, terrain and shielding. Our shed construction is designed with these factors in mind. From start to finish, I have received a high level of personal attention from the whole team. Best service throughout the whole process. You guys have been brilliant and we're so happy with the quality of your product! The cheerful professionalism you always show makes it even more special! Many thanks! I've had two sheds from Real Aussie Sheds. Over time, I have added on awnings and annexes. They have always been really helpful and reliable. A great product paired with great service. It’s a meeting place, a workshop, a sanctuary, a clubhouse, a business, a place to tinker, a place to build, a place to store and a place to work. 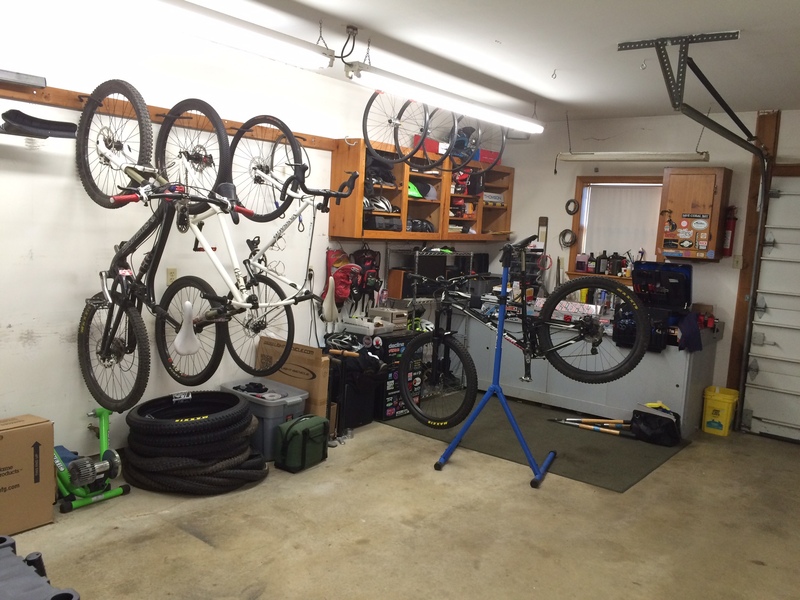 You want confidence in your shed to know that whatever you do in it, under it, around it… it’s as ‘solid as the rock’. 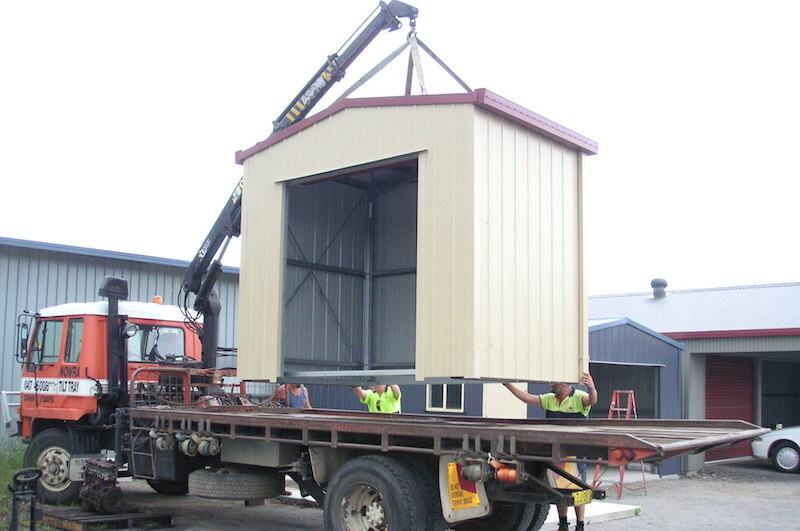 Your shed is designed and manufactured with care and attention. The frames are fully bolted. 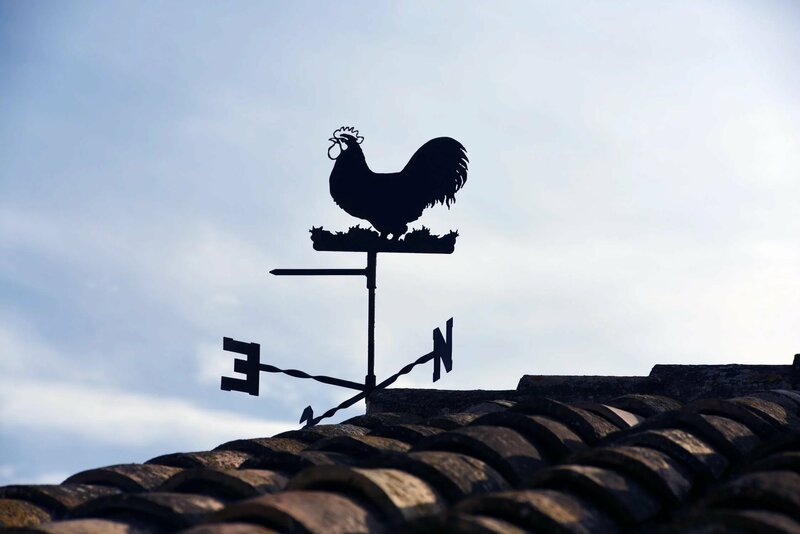 Giving you peace of mind, knowing that your shed can withstand Australia’s adverse conditions…that’s why we say our sheds are as ‘Solid as the Rock’. 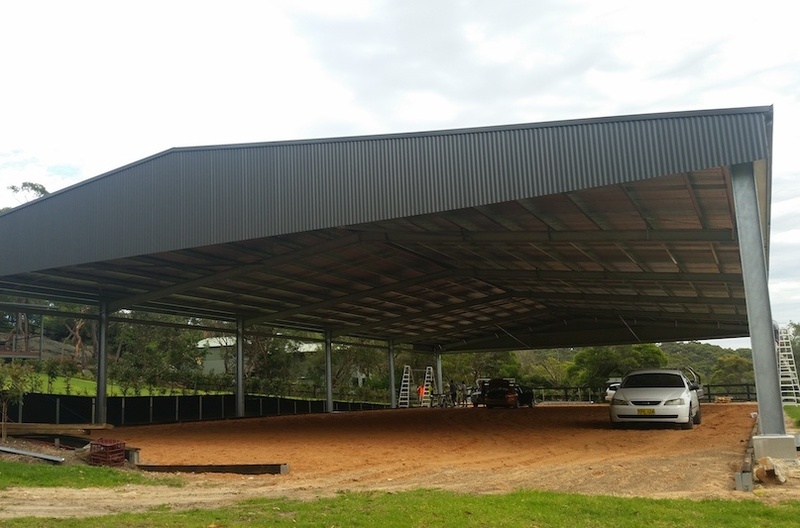 We only use quality Australian materials including BlueScope Colorbond® Steel, quality roller doors, and completely framed windows as part of the construction. We only recommend quality, licensed installers in your area, providing you with superior construction with no hassles and a quality finish. We know our product is the very best. We stand behind every shed we make. 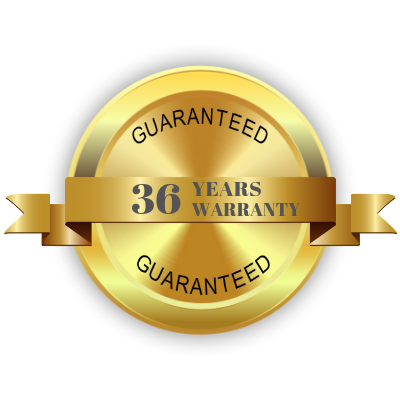 In fact, on top of the 36 year Colorbond® guarantee, we give you our workmanship guarantee on all sheds built by our team. To be the very best, you have to deliver the best. 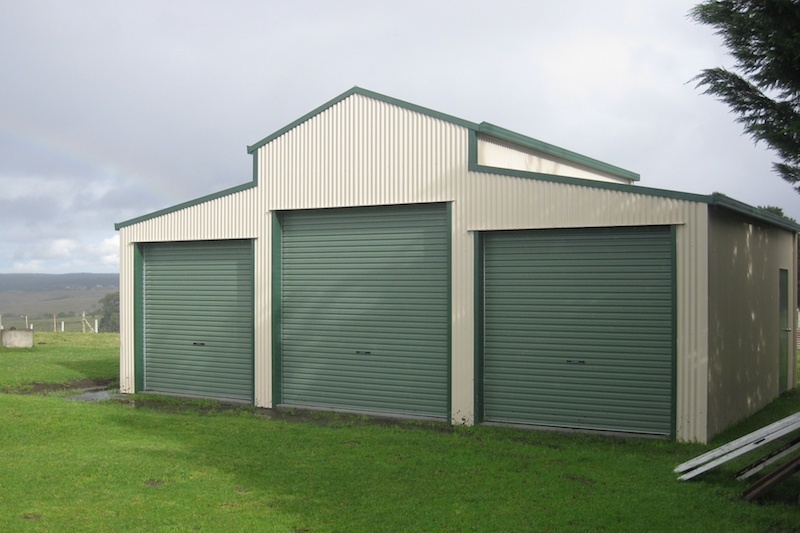 Delivering you the best value sheds in Australia takes more than just manufacturing, it takes a commitment to delivering the best quality service. With over 30 dispatch locations, our shed kits come completely packaged and delivered to you, no matter where you are in Australia. All you need is the location and an installer to build your shed (and we can help you with that too) that makes you proud and most likely will last longer than you! We are a national supplier and this is our specialty, so we can meet the many specific and unique requirements of your ideal shed.